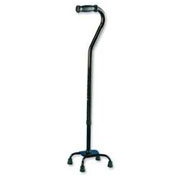 Bariatric Mobility Products are the answer for heavier individuals face difficulties moving about. Mobility limitations often interfere with one's ability to complete necessary daily activities and can drastically reduce independence. Users weighing more than 400 lbs. 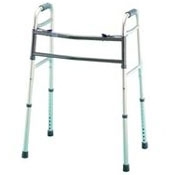 can regain their independence with NewLeaf Home Medical’s selection of Bariatric Mobility Products. 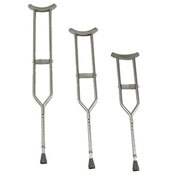 These products are specially designed to help patients with limited mobility issues move freely! 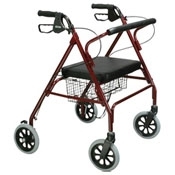 Adjustable Walkers, Durable Canes and Crutches are great for short distances, while Rollators enable people weighing up to 500 pounds to take leisurely walks around their neighborhood. 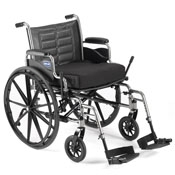 Bariatric Wheelchairs and Transport Chairs are also a great tool to allow heavier individuals the freedom to travel and explore other places without worrying about fatigue or pain.